Work for Flexera SaaS Manager? Learning about Flexera SaaS Manager? "A great way to manage SaaS"
Action quadrant provides a fast way to get some quick wins. The shadow user account identification system is great. Overall the app is good but it needs some additional charts and some better help docs to understand the existing reports. The direct connections are valuable. We found hundreds of accounts that were not permitted by policy and could have created security risk. IT has a lot of data about app utilization but our procurement group had no visibility into spend or utilization. As part of a rationalization exercise towards the end of 2017 we engaged with Meta SaaS and found it to be a great system of record for our apps. Although we had planned to use it for this project, it became clear that we needed ongoing visibility. We've found redundancy in purchasing and saved substantial amounts of money across our portfolio of apps. VendorHawk is a SaaS Vendor Management platform, that helps modern enterprises manage and optimize the ever-increasing number of cloud apps that are used to run their business. License optimization, employee app footprint, vendor contracts and renewals all in one spot. RevX Revenue Management Platform enables internet of things by connecting, monetizing and managing smart products and services. * We monitor all Flexera SaaS Manager reviews to prevent fraudulent reviews and keep review quality high. We do not post reviews by company employees or direct competitors. Validated reviews require the user to submit a screenshot of the product containing their user ID, in order to verify a user is an actual user of the product. Hi there! 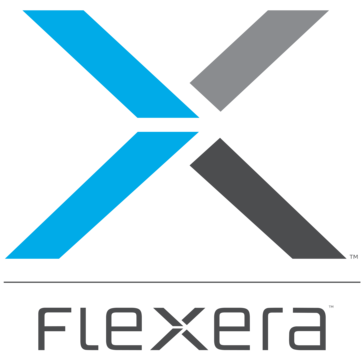 Are you looking to implement a solution like Flexera SaaS Manager?